She will lead external and internal strategic comms at the Interpublic Group firm. 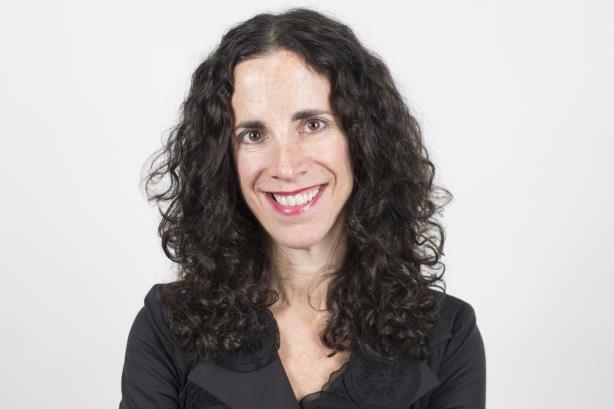 NEW YORK: Weber Shandwick has named Jill Tannenbaum as chief communications and marketing officer, the firm said on Thursday. Tannenbaum will lead the agency’s internal and external strategic communications. She started in the role this week, reporting to president Gail Heimann. Heimann said Tannenbaum will oversee Kimberly Dixon, VP of global corporate communications, and a global team set to expand in the coming months. Dixon has been handling global external comms duties for Weber since Michelle Giuda, former SVP of global corporate communications, left in February to serve as assistant secretary of state for public affairs at the State Department, according to her LinkedIn profile. Heimann said Tannenbaum will take on some of Dixon’s responsibilities but will have expanded duties. "Obviously [Dixon] does an awesome job in the comms position," Heimann said. "What we’ve decided to do is add a position, in effect bringing together comms and marketing internally and externally, and to some degree it is a new position." Heimann said Tannenbaum will be responsible for representing Weber to current and potential employees, as well as clients. "Since 2012, the story we’ve been telling is ‘Engaging, Always. Period.’ We’ve been telling that story with different nuances in different ways in different places. I think you will see us continue to refine that narrative," Heimann said. "[Tannenbaum] will have the role of refining, defining, and elevating that narrative." Prior to joining Weber, Tannenbaum ran her own consultancy, Tannenbaum Communications. Previously, she worked at Cohn & Wolfe for eight years as head of strategic initiatives and CMO. Tannenbaum has also worked at Bozell Public Relations, which later became part of Weber, and Edelman.